PENDING! 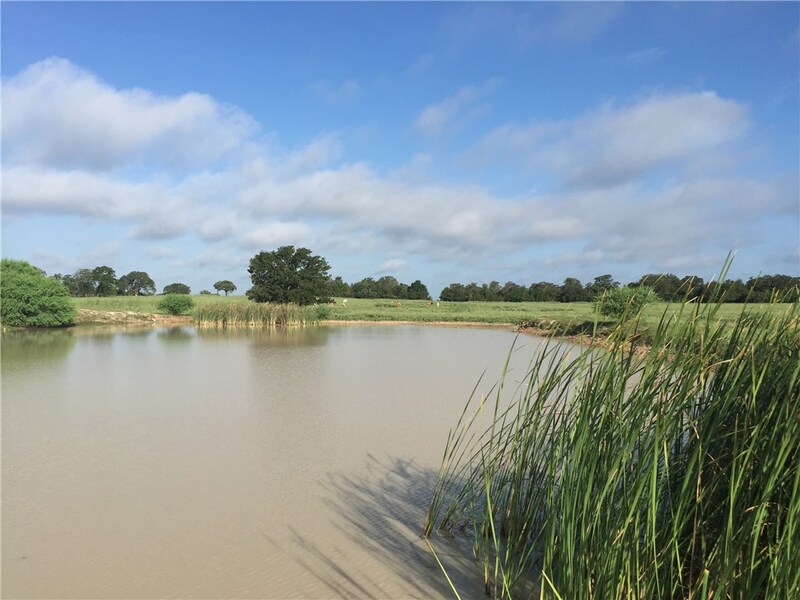 Come build your dream home on this beautiful piece of ag exempt property with rolling hills and a large pond that is deep and didn’t go dry in the drought. Metal Bldg/Shop is insulated and has a full bath and two window units. RV hook ups and all utilities! Very quiet area between Giddings and Winchester. PENDING! Rolling property with trees and pasture. Approximately 2/3 of the property is improved with coastal bermuda grass. The other 1/3 of the property is wooded and great for hunting. Grassy Creek runs through the west end and there are 2 ponds. There is electricity on the property. Aqua Water has a water line 3 miles to the north on League Line Rd that could be extended to property. Property is ag exempt and it is perimeter fenced. Multiple home site possibilities. See attached aerial. 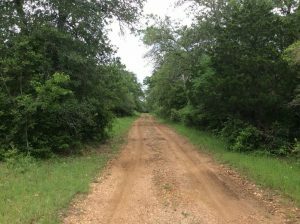 13 acre wooded tract and a 20.67 acre open tract in the back. Frontage on Saegert Rd w privacy and woods for homesite. 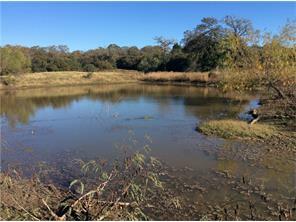 Back portion of property is improved pasture with a pond to support livestock, cattle and horses. Land has access to coop water and electricity on property. Property is under agricultural exemption. Minerals are available and under lease. Soil type is a clay mixture with loam in the back. Additional acres contiguous to property can be combined. Property near Cotton Bowl Speedway. This property is open and has beautiful views! Water well and electricity on the property, cattle pens, 3 ponds, and is completely fenced. Currently has an agriculture exemption and cattle are on the property grazing. Come check out these 49.834 acres today! 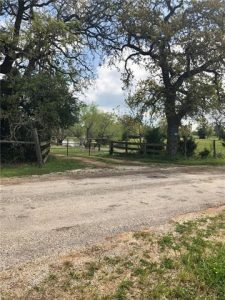 100+ acres w/FM 1697 & FM 180 frontage. 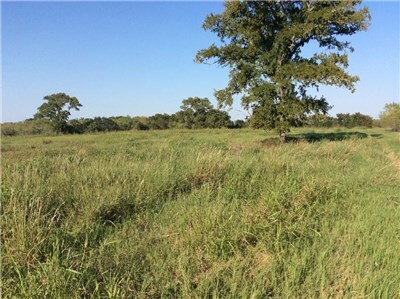 Approx 60% pasture & 40% woods, a great mix for ag & recreational use. With 2 ponds & sandy soil this tract would make a nice horse property. The parcel has an agricultural valuation & is currently used for a cattle/hay operation. Located 3.5 miles from Lake Somerville & other protected land, this area is a haven for deer, hogs, & other wildlife. 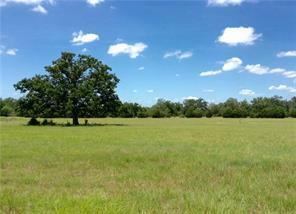 There are a couple of nice homesites on FM 1697, where you’ll find a nice westward view. Minerals do not convey. REDUCED! Great hunting property. 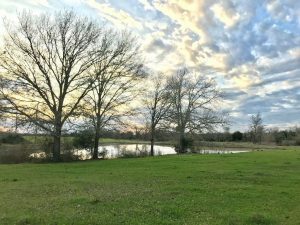 Fully wooded property with mix of various oak trees, cedar and yaupon and a nice pond. Abundant deer and hogs. Sandy soil surface several feet thick with clay below. Electricity available at the property. Lee County Water on county road. Property is ag exempt. Sellers will be retaining minerals. Access via road easements. New survey just completed. Property is labeled B on attached aerial. Nearby 105.7 acres labeled A also available. 197 AC farm w/sandy soil, improved pastures, hay fields, & more. Located @ the intersection of Goehring Rd & Schott Rd, frontage & entrances on both sides. The main entrance is located on Goering Rd. Several great home sites with a mix of woods & pasture. Excellent tract for both agricultural & recreational use. Fenced & cross-fenced. A barn sits @ the front of the property, which includes 2 ponds, & clusters of oak & cedar trees. Foot & ATV trails. Lots of underbrush & a wet weather draw for hunting.